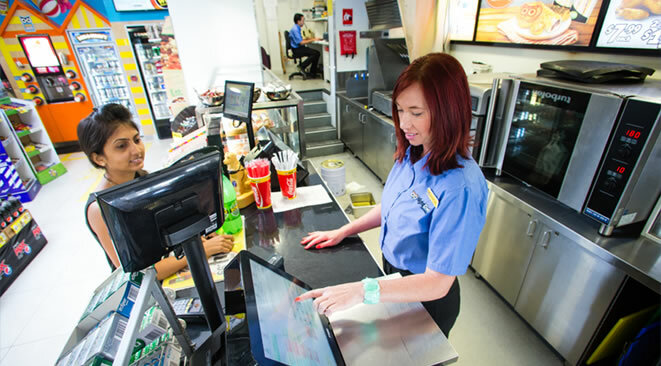 Coyote Software are experts in Point of Sale Software. With Coyote Software you are “almost” unlimited on how many Clients or Registers you can add. We have a client where over 140 registers are linked to a Common Database, and that client has plans for an additional 20 Registers all over Queensland, this year! 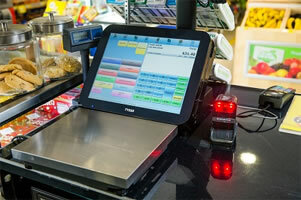 Another fantastic advantage of Coyote POS is, the client or Register is not dependant on the Internet to operate. Meaning, Promos Product & Pricing will work, “off line”. Sales data will be stored, then transmitted once connectivity is re-established. For example, in Storms & Blackouts or times of Internet outages. We can offer you recommendations and advice on EFTPOS offerings that also will operate even if the ADSL or phone lines aren’t available. You can be assured of a robust, POS platform that will outperform your expectations.